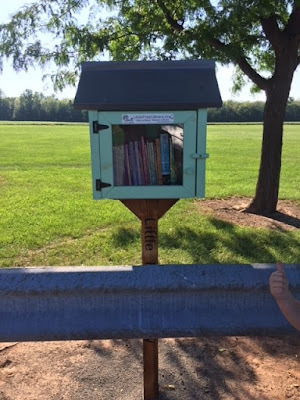 If you haven't yet, be sure to use the Little Free Library at Hartland Town Park. It's a wonderful volunteer service. Kudos to whoever set it up and provided the reading materials!